Join us for the grand finale of the High Holidays, as we celebrate the conclusion of the annual Torah reading cycle! ~Fun for the Whole Family! 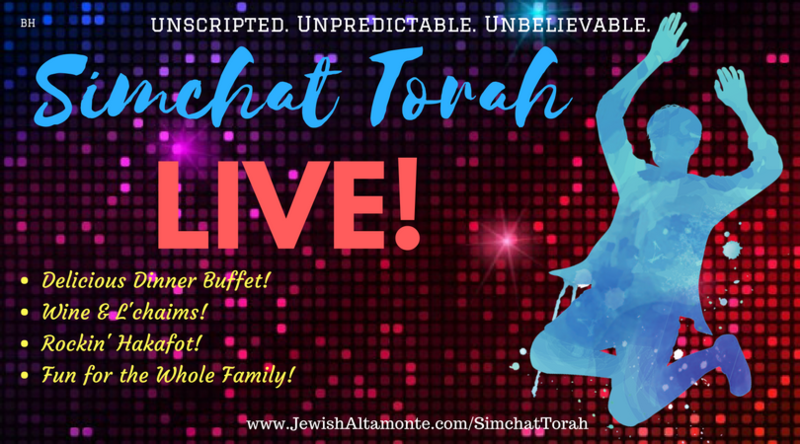 Simchat Torah is the most festive party of the year! No cost to attend - RSVP requested. Yes! 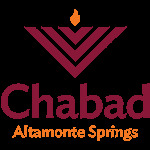 I would like to help sponsor Simchat Torah Dinner & Celebration!